I picked up the Church Times over the weekend and discovered an interesting interview. 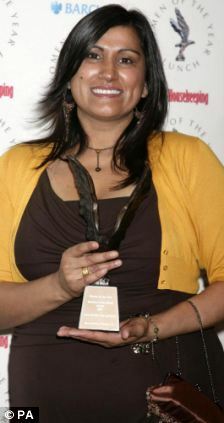 Jasvinder Sanghera founded Karma Nirvana in 1993 as a helpline for people in danger of honour abuse and honour kilings. The article on the rear of the Church Times is an interview with Jasvinder. She escaped a forced marriage but her sister Robin was unable to do so and committed suicide by setting herself on fire. Jasvinder Sanghera, CBE was born in September 1965 in Derby and her parents originate from India, the Punjab. Jasvinder’s family were Sikhs and she was one of seven sisters and one brother. She fled home when in her teens as her parents were forcing her to marry a stranger. She was disowned by her family, rejected by her parents and treated by them as an outcast. They regard her as having deeply shamed them. She has no contact with her past family today. 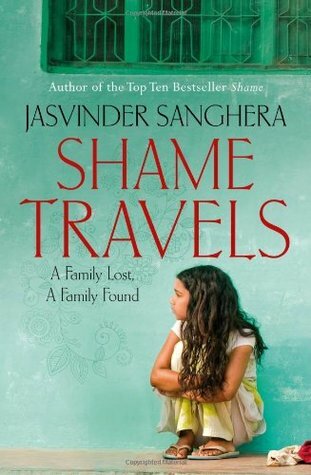 Jasvinder tells her story in her true story in Shame, published by Hodder and Stoughton. She tells more stories of British victims in her second book, Daughters of Shame. Both books have been translated into various languages including Japanese, Polish, Spanish. Jasvinder has been listed as one of the Guardian’s 100 most Inspirational Women in the World. She was awarded an Honorary Doctorate of University of Derby for her contribution to knowledge in the field of forced marriages and honour based violence. This has led to providing evidence to several Government Select Committees and acting as an Expert Witness to Courts across the UK and internationally. This entry was posted in Comment, Shame, Grace, and the Cross on September 8, 2014 by rogerfarnworth.